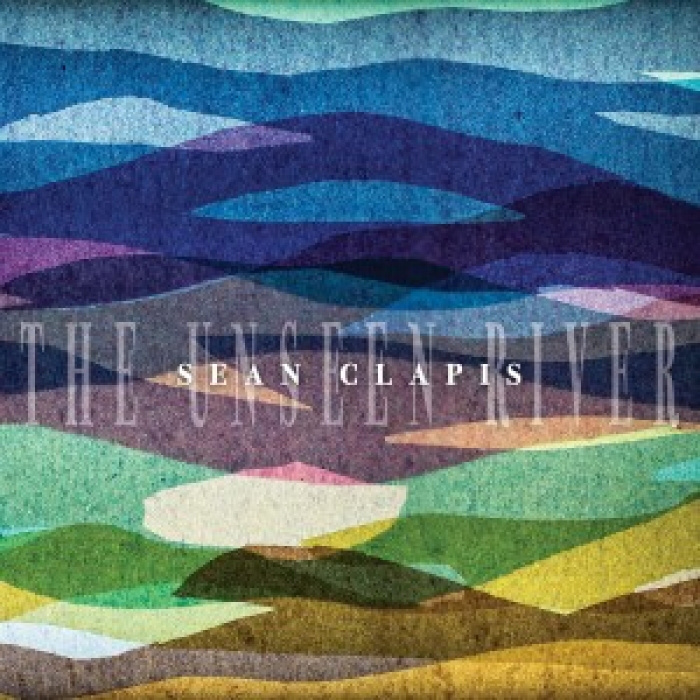 NYC guitarist Sean Clapis makes a big splash with his sophomore release “The Unseen River”. This collection of original compositions features an all-star cast of working musicians from the Empire City. Instead of using a bunch of hired guns to make the record, Clapis uses his working quartet, who emit the unmistakeable sound of a well-seasoned group that plays as a cohesive, swinging unit. This album is easy to listen to, but by no means simple. Clapis’ playing style is grounded in the long american tradition of jazz music, but he is also reaching forward and pushing the musical envelope without intimidating listeners new to the genre. In addition to the music being some heavy stuff, his compositions carry equal emotional weight. “Haiti Song” was written soon after the devastating earthquake that occurred there in 2010. John Greenstein’s soulful saxophone lines seem to lament the lost. “So Long Henry” was written after the passing of jazz piano legend Hank Jones. Clapis is featured on this tune, showcasing an impressive amount of lyricism and motivic development. In addition to the subtle and reflective tunes on this album, “The Unseen River” features some heavy hitters including Suleb (a blues anagram), Tabertune (featuring bassist Tim Norton) and Isle of Fogo, where drummer Jay Sawyer can be heard dealing from the first downbeat. His solo begins at around the 5 minute mark, and concludes with an approving (and appropriate) “woooo!”, from who I assume was Clapis, undoubtedly enjoying where his music was being taken. Surely this track lives up to its name, which loosely translates from Portuguese to “fire island”, an active volcano in the Cape Verdean archipelago. If you’re searching for something refreshingly modern while still swinging and soulful, look no further. Sean Clapis’ quartet delivers spine-tingling moments of bliss, reflective musical sanctuaries, and hard-hitting burners sure to get your foot tappin’. The album is out on RMI Records, and you can check out the album for free on Sean’s bandcamp here.